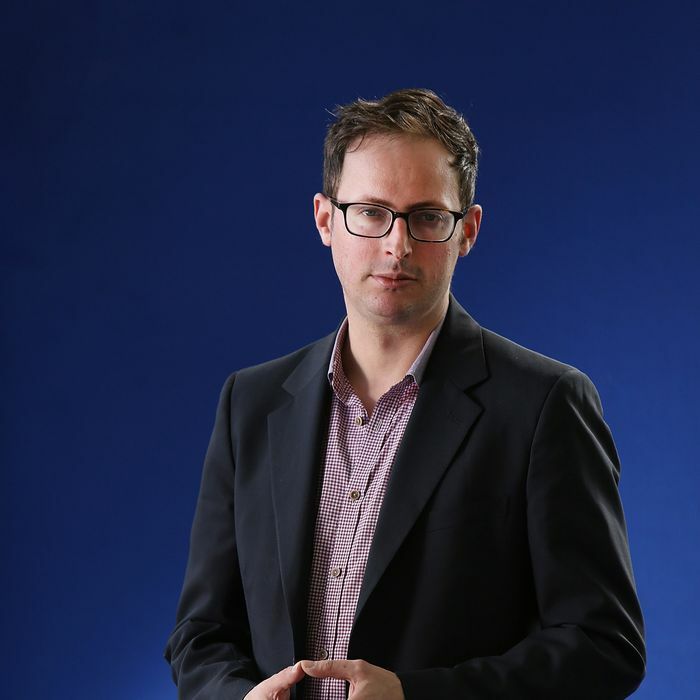 ESPN’s reboot of the FiveThirtyEight brand is in its beginning stages, but star blogger Nate Silver needs to first find some more people as good as he is: The site is seeking three people for “high-profile” positions and the requirements are quite strict. The ideal candidates must “write clearly about complex ideas,” have “demonstrated aptitude in conducting original statistical analysis,” and — it is “strongly” preferred — “have a demonstrated track record of writing for the broader public.” (Also, potentially: reporting skills, programming skills, and chart skills.) In other words, be Nate Silver, or in his own words, be “perfect.” The site has verticals planned in sports, economics, and politics, and ESPN also needs a managing editor to boss all these geniuses around. Good luck!